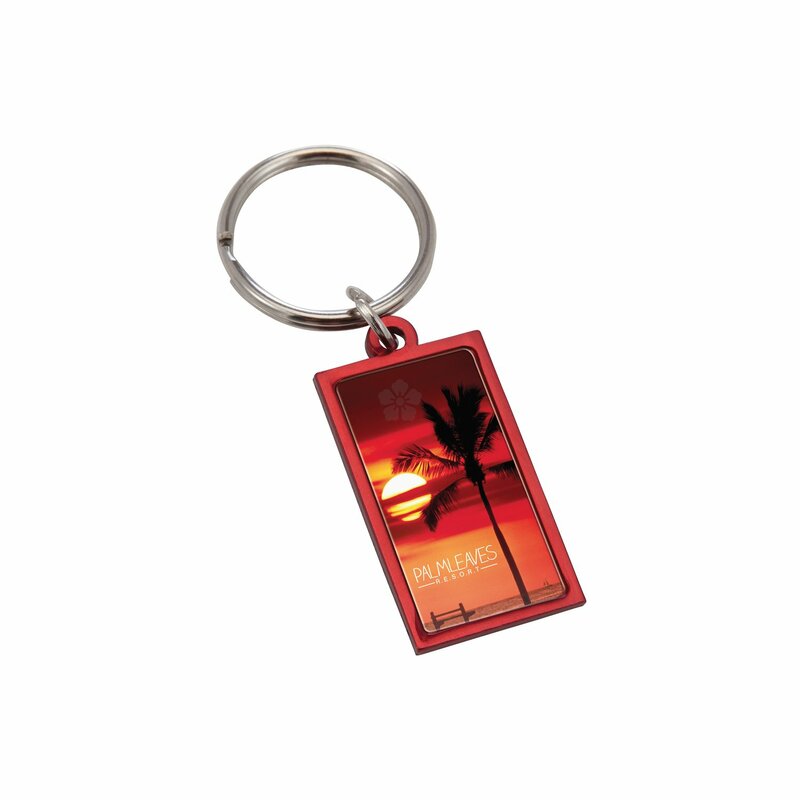 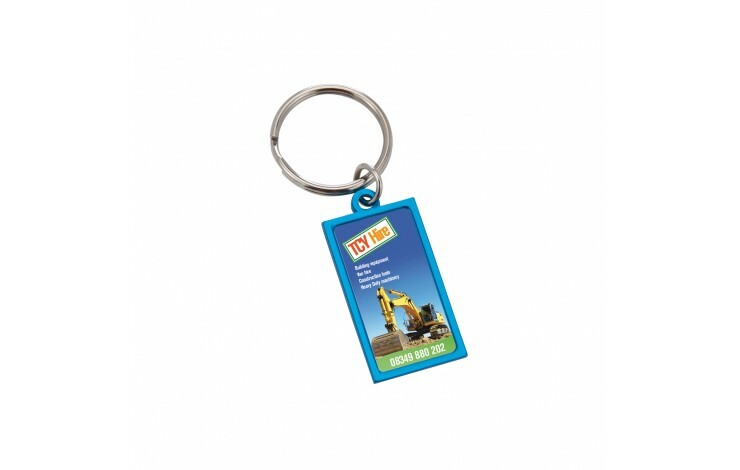 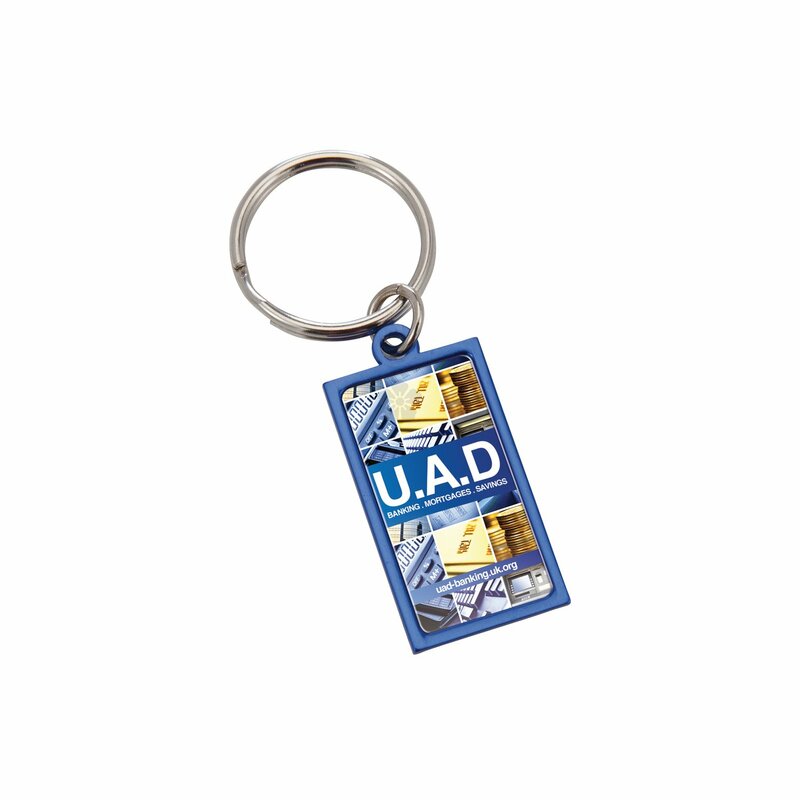 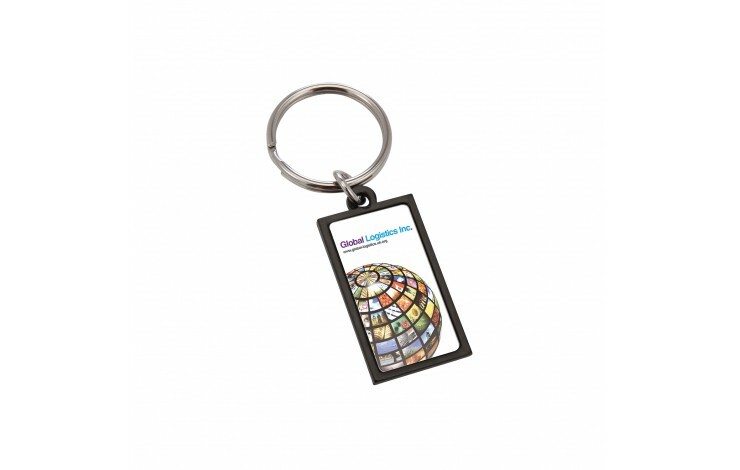 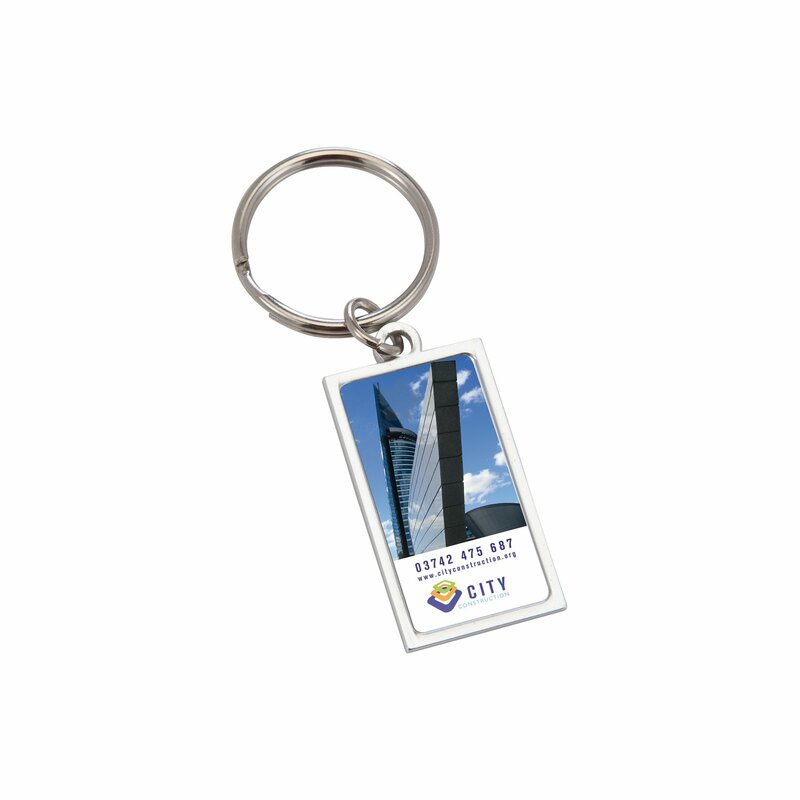 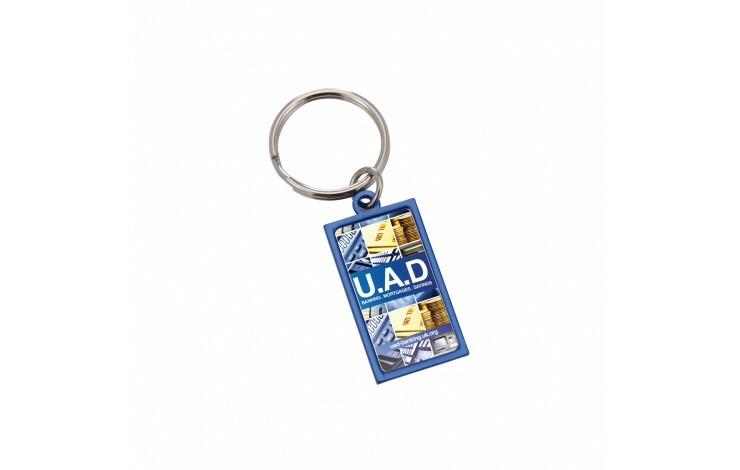 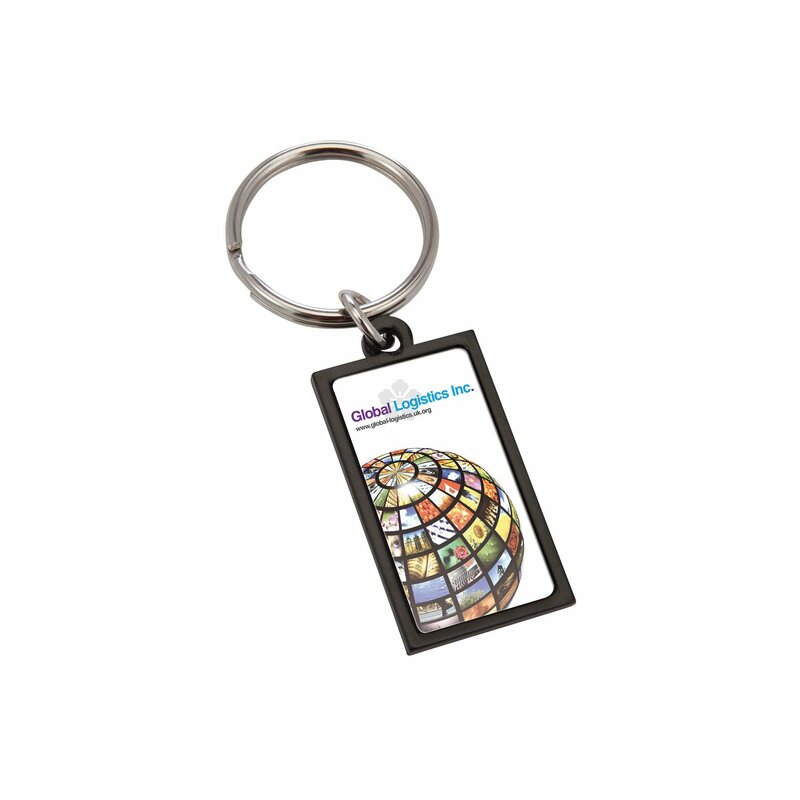 This is the perfect keyring to really create an impact with your branding! 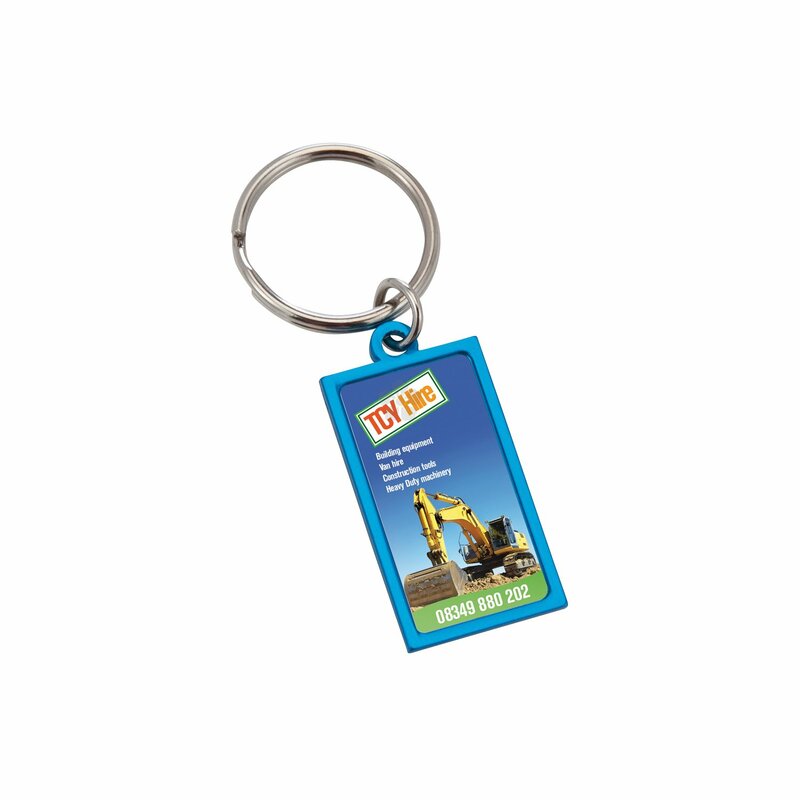 Custom printed in full colour as standard, this metal keyring comes in a choice of colours. The eye catching and lightweight design means your customers will always have your brand close to hand. 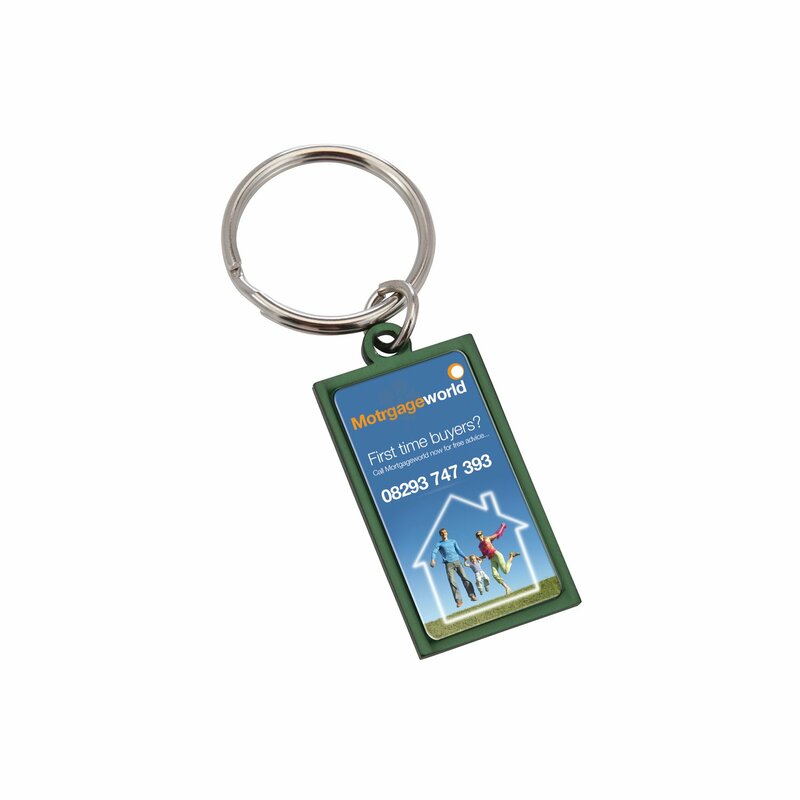 Note: Setup is charged at £32.00.